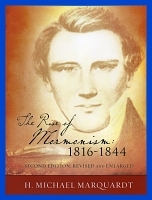 The Rise of Mormonism: 1816–1844 is a unique book that examines the early beginnings of this religious movement. This revised second edition clarifies and includes additional sources to this study.  Here is an open, honest, and refreshing history of the foundational years of the Latter-day restoration movement. You may have heard that Joseph Smith (1805–1844) was the prophet of Mormonism. But do you know the story behind the gold plates? This book examines the background, evolution, conflicts, and sacrifices made by church members. Primary sources are used that cover the unique teachings of Smith, including the scriptures he produced. The newly released Book of Commandments and Revelations manuscript is consulted. The theology of the founding prophet evolves away from the early teachings in the Book of Mormon. Joseph Smith made changes to his revelations and also to his early story. This book includes four chapters on plural marriage. If you want to know the history and basis for every church whose teachings go back to the Book of Mormon this is the book. Read from the records of the day.